From new home constructions to remodeling projects, our NJ residential roofing company can ensure your home has the roof and siding you deserve. Whether you need us to install a new roof from scratch, or you simply need us to fix up a few damaged spots, we aim to make your satisfaction our top priority. 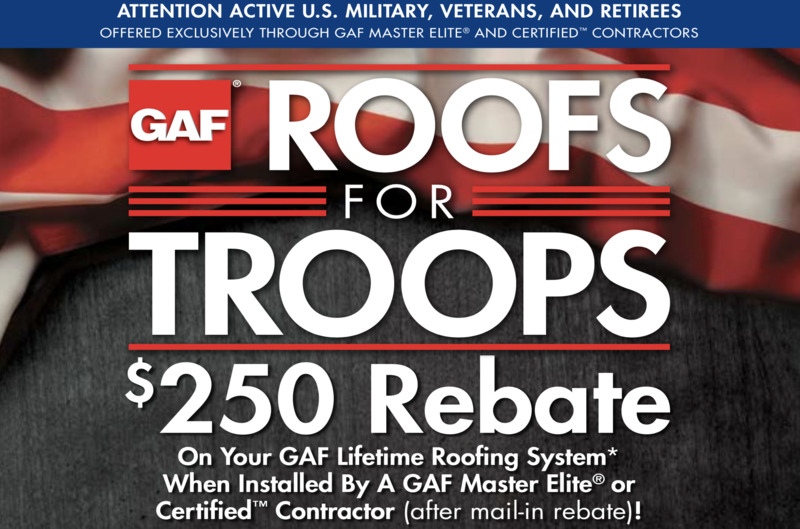 Throughout all of the work we do, we only use high-quality products and materials manufactured by GAF. You can browse our website to view additional details about the NJ residential roofing products and materials we work with. We can tailor our services to meet the needs of any of our clients, and we can travel to your location throughout New Jersey. If you are interested in any of the roofing or siding services listed above, we can provide you with a free estimate today. Simply give us a call or send an email, and a member of our team will be more than happy to help you. Providing Roofing, Siding, Gutters, Mold Removal & Carting in NJ towns like Morristown, Clifton, Toms River, Westfield, Newark, Edison, Flemington, Bridgewater, Plainfield, and more!